© Leah Betts. All rights reserved. 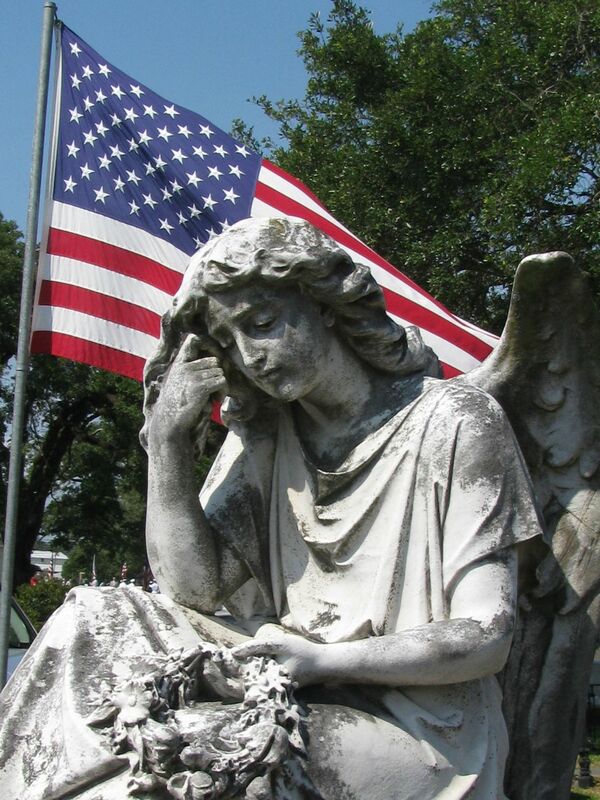 Angel statuary on Memorial Day. Pinecrest Cemetery, Mobile, Alabama. Date Uploaded: Nov. 23, 2011, 8:07 a.m.